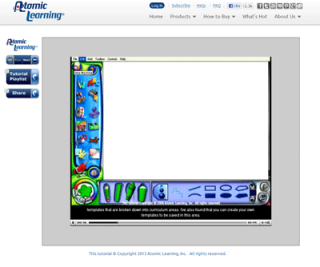 Video Tutorial: What’s New in Kid Pix Deluxe 4? Kid Pix software allows kids to create works of art from a variety of virtual media. Learn about the upgrades in the Deluxe 4 version in today's video.